Lip filler treatments are commonly done and are quite popular, but we are more likely to notice a disproportionate or bizarre treatment outcome. This is why most people shy away from having dermal fillers in their lips: they have seen some strange results in the past. At Reverse Time, the idea is not to “fill” the lips. Experience has shown repeatedly that when lips are treated to resemble celebrities, or simply to achieve a certain trendy shape, it does not look right. Your lips are unique, just as your facial features. Any treatment must respect the well established ratios of beauty and facial proportion, such as the Golden Mean. It is not possible to perfectly adhere to the Golden Mean, as we are all unique. But every lip treatment (and any medical aesthetic treatment for that matter) should aspire to get a bit closer to the Golden ratio, not to move away from it. During the consultation, your facial proportions will be clinically mapped to see where aging has affected the natural shape, size and support of your lips and surrounding features. Your unique facial features will be the main factor in determining what approach to take when rejuvenating your lips and surrounding areas. Non-surgical rhinoplasty takes approximately an hour at the clinic, including the paperwork, informed consent, numbing time and treatment time. There is some discomfort expected, due to the abundance of nerves and blood vessels in this area. There is no actual downtime, except that you should keep the injection sites clean. Results typically last six months. Lips and the surrounding areas are best treated with hyaluronic acid, such as Restylane, Juvederm, Belotero. These dermal fillers are soft to inject and mold. They are designed to maintain their shape while integrating into the tissues. Hyaluronic acid absorbs water from tissues as it settles in. So the best outcome is seen after a week. 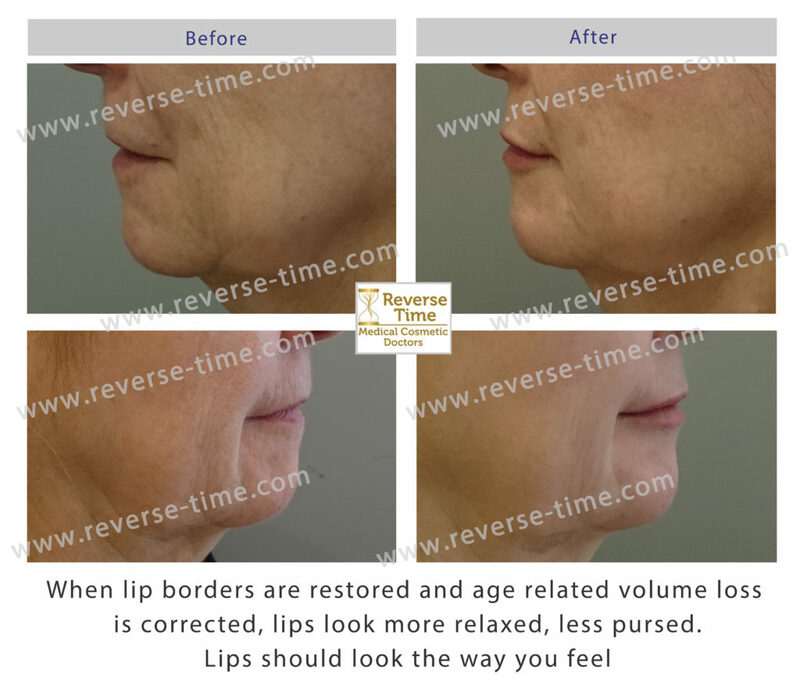 Lip fillers are reversible with hyaluronidase, which is helpful. Often what prompts patients to seek a consultation for lip filler treatment is that they notice “something amiss” in photographs, for example, their lips look “thin” or “mean”, or there is discontinuity in the lip border, causing lip liner to “bleed out”. This prompts them to consider options for bringing this feature in line with the rest of the face. If you are interested in a lip filler, this is probably the point when you approach a doctor for treatment. 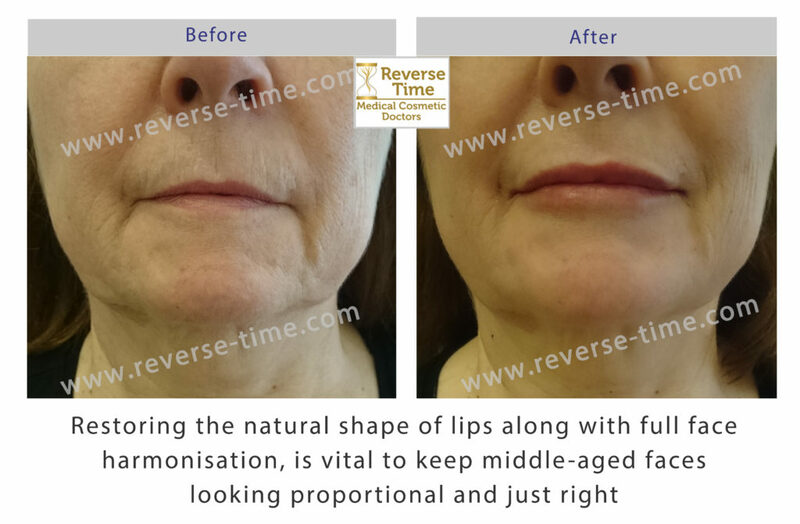 Before deciding whether lip fillers are ideal for you, you must appreciate that there is more than one reason for the lips appearing “too thin” or uneven. 1 – Aging of the face – with age, the lips just like other parts of the face, lose volume. 2 – Missing teeth – your lips rest on your teeth. If there loss of teeth, the underlying bone thins as well, so the lips and surrounding structures buckle in. 3 – A flat midface or deficient cheek volume, which results in the top lip “turning in”. 4 – uneven colour (pigmentation) of the lips, which can appear thinner because they are flesh coloured even when the volume is filled in. Often, people have more than one reason along with actual volume loss in the lips, when they come to clinic. A plan is made to bring all the facial features, including the lips, into harmony, because this will give you the best looking results over time. If you are having dental work, or if building up very thin lips, a couple of sessions may be required initially. The results last six months if nutrition and metabolism permit, and actually accumulate over time. Please note that features that look good on one person (one popular choice is Michelle Keegan :-)) will not always suit another person’s face, leading to distorted facial features in the near future. There is a specialised assessment I do to check this, don’t worry! What to expect at your consultation for lip treatment? It is recommended that you book in for a consultation in the first instance, before committing to any course of treatment. 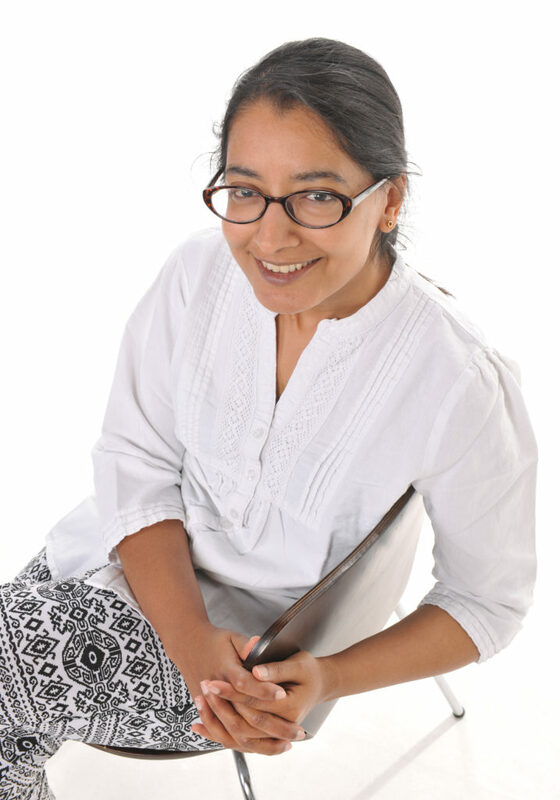 overall, are you suitable for treatment using non-surgical methods. The mid-face and lips have an intricate pattern of blood supply – so if the filler injection is not done with excellent knowledge of the anatomy, serious damage can occur, such as when injections are inadvertently made into blood vessels. Even though these are “cosmetic” treatments, they carry significant risk. Most good aesthetic physicians will agree that a risk-averse and cautious approach with patients is better than an over-zealous one.